Up to six seats plus wheelchair. 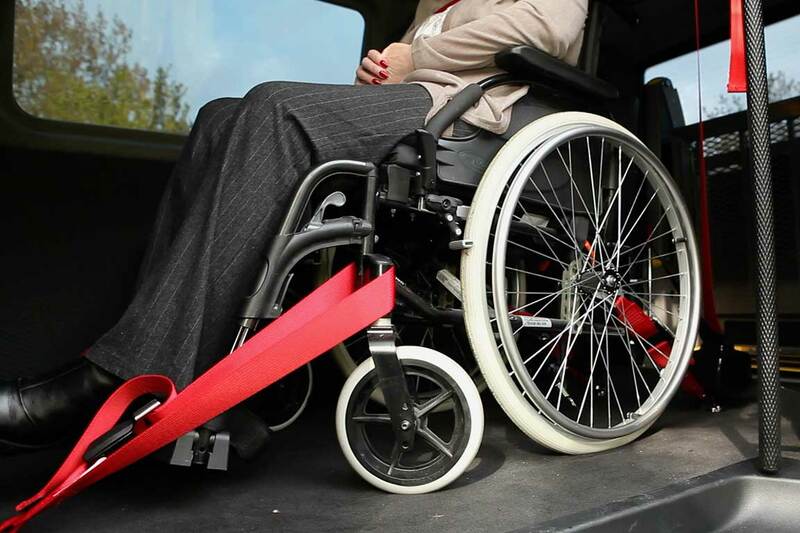 Wheelchair access via automatic tail lift. Additional seating and/or wheelchair positions available within the range. Please enquire for details.